Roof insulation bats may contain asbestos materials. Corrugated sheeting for walls and roofs, guttering, cladding, and capping can all be made from asbestos. Asbestos can be found in vinyl floor tiling, underlays, walls, and even splashbacks. Asbestos sheeting can be found in ceilings, walls, and as insulation for older wood heaters and fire places. 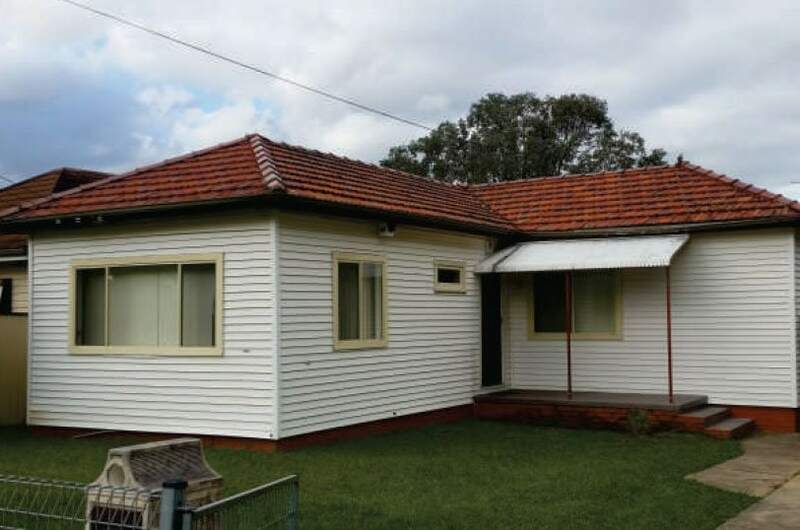 Flat, patterned and corrugated wall and roof sheeting, roof guttering, ridge capping , imitation brick cladding and lining under eaves. Backing for wall tiles, wall tiles, and cement sheet walls can all contain hazardous asbestos materials that need to be removed. 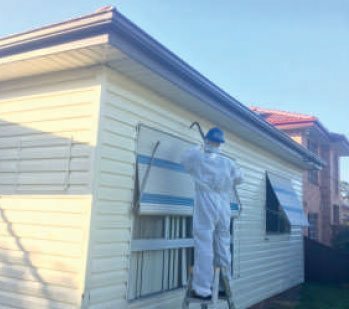 Looking for a safe, affordable asbestos removal service in Sydney? While you may have employed a demolition service to clear a domestic or commercial premise, it’s important to note – not all demolition services are approved to clear asbestos! 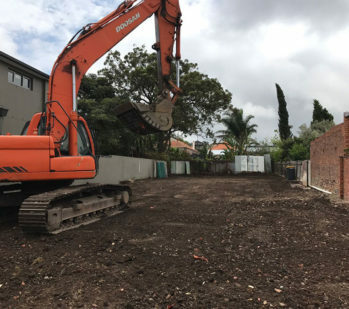 You need to ask for your demolition service to present certification that they are in fact an asbestos removal service for Sydney, if they’re not certified for asbestos removal Sydney’s builders, project managers and general customers must employ the services of an expert! You should not, under any circumstances, endeavour to remove the asbestos yourself. 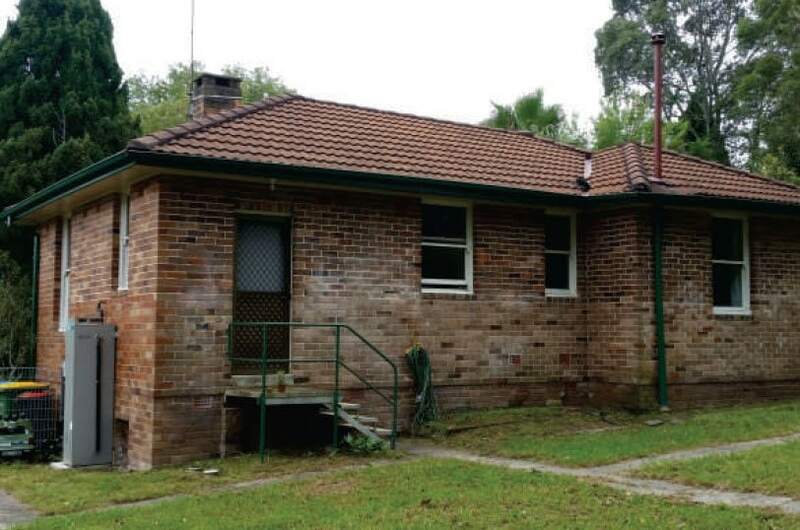 Sydney asbestos removal must be left to the experts and Eco Demolition are the asbestos removal experts. 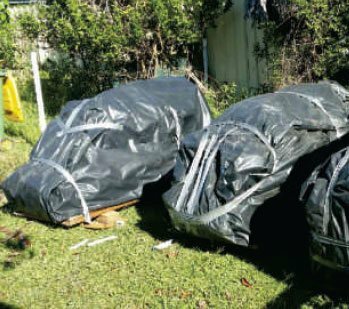 An asbestos removal service in Sydney must be certified because asbestos contains highly toxic compounds. These cannot be seen with the naked eye, so it is difficult to know if or when you’ve been infected. While these won’t be immediately toxic, they can become so over a long period of time. This is why asbestos was once considered a suitable substance in building materials – builders weren’t aware of its toxic effects. Don’t risk it, get a fully qualified asbestos removal service in Sydney, get Eco Demolition! 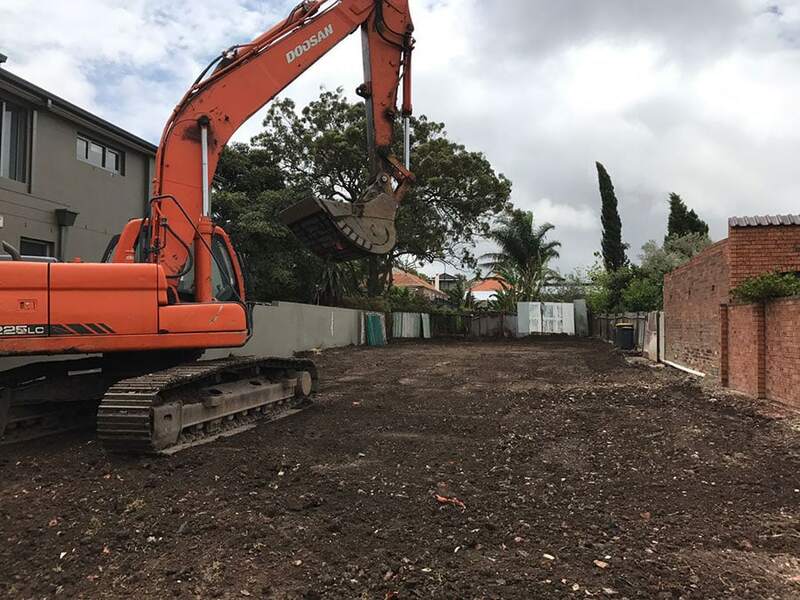 Once Eco Demolition services has completed our safe asbestos removal service in Sydney’s premises, we can provide our clients with an asbestos clearance certificate, so that you can proceed with your project knowing that it is fully compliant with NSW and Australian law. This is important, before you begin building. The last thing you want is to initiate a project, only to discover that you are not compliant. It can come at great expense to have to tear down what’s been built. And that fact is, even if the asbestos has been removed, you need to certify that removal with an Australian asbestos removal certificate. 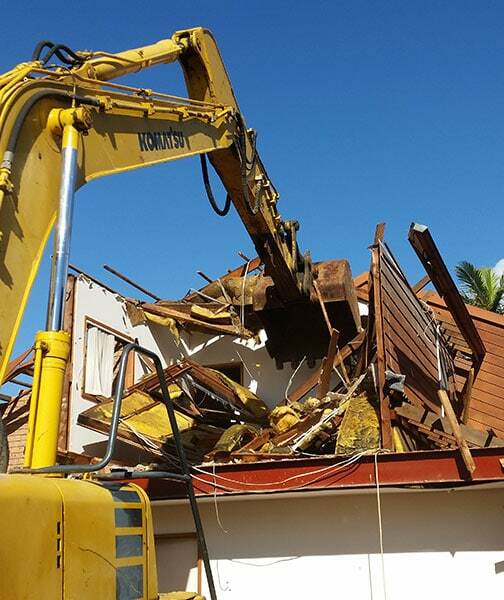 For asbestos removal services Sydney’s builders know who to come to – Eco Demolition. Clearance Certificates, or better known as Asbestos Clearance Certificate’s is the first piece of document your builder will require from you prior to handing over the site. Most Demolition companies do not follow WorkCover rules and provide their own Clearance Certificates which is against the law. We provide our own Clearance Certificate along with an Independent Clearance Certificate to provide to your builder which is FREE and included in all our contracted work. 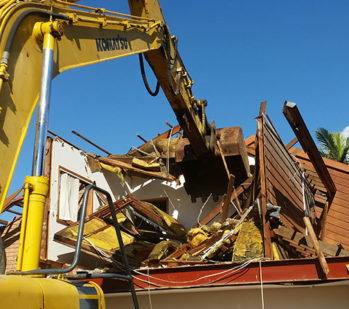 Your builder will give you a list of requirements to ensure the demolition contractor follows their guidelines and provide you with a Clearance Certificate. If you are unsure, please call us and we will be happy to provide you with the information your builder requires. Our information is free so call today.